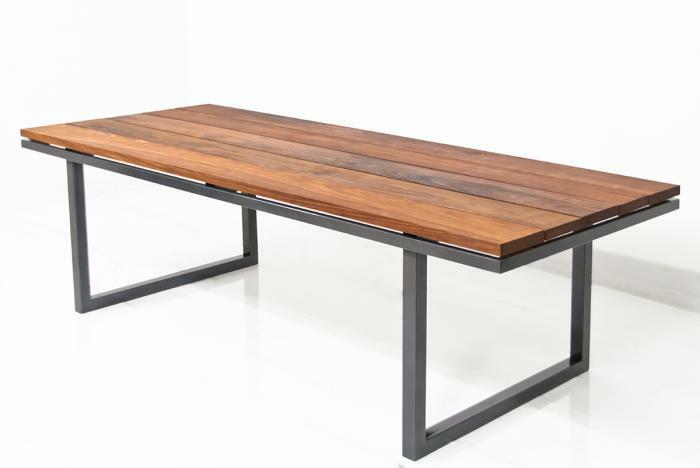 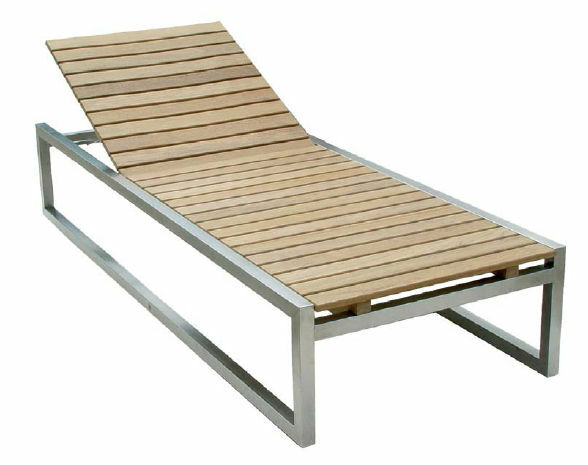 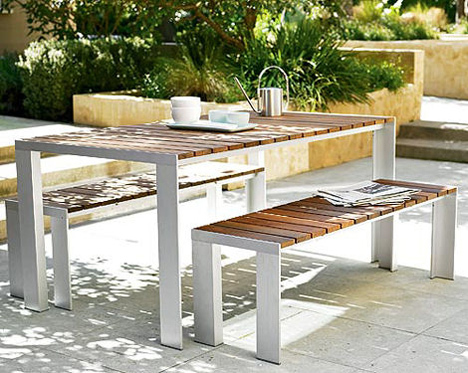 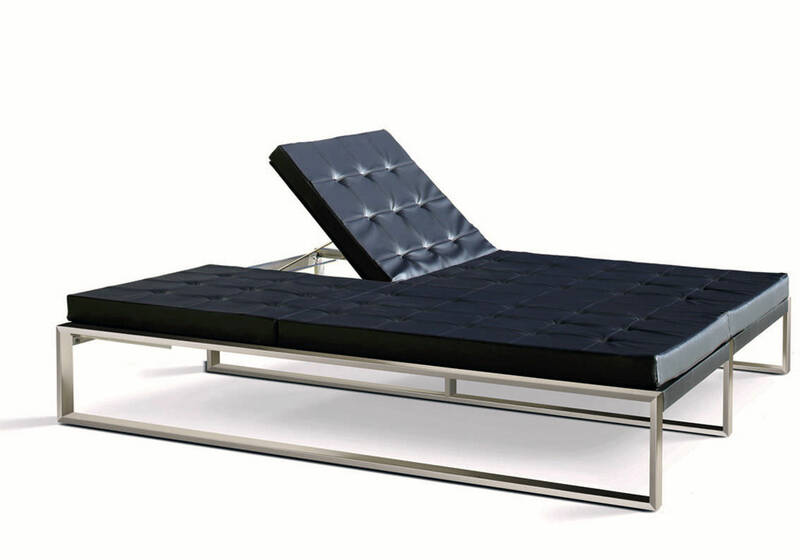 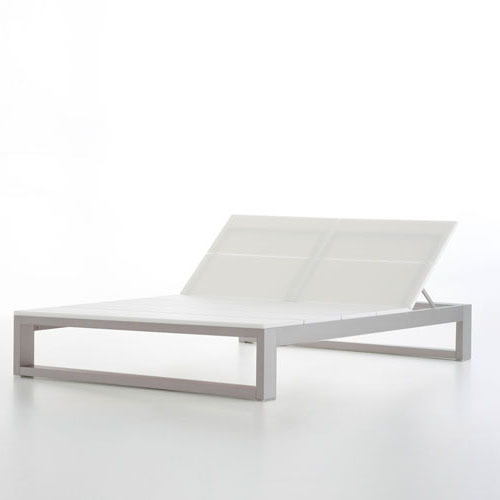 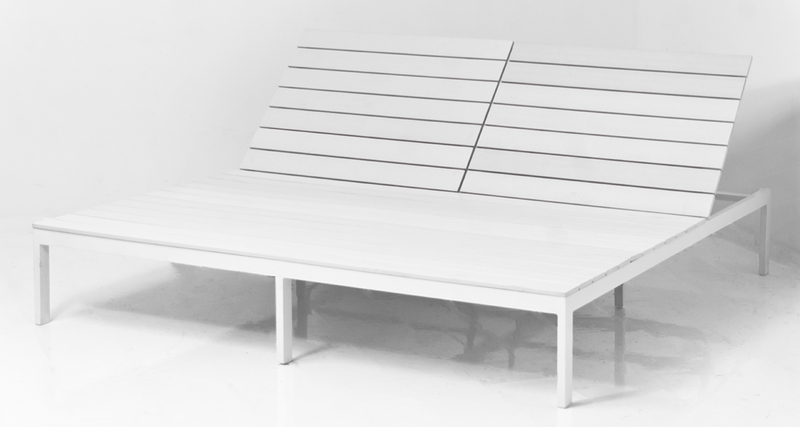 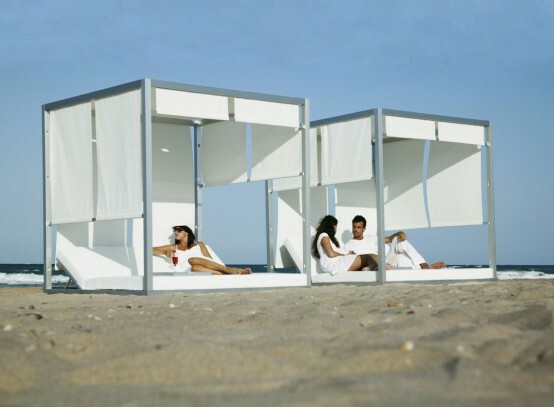 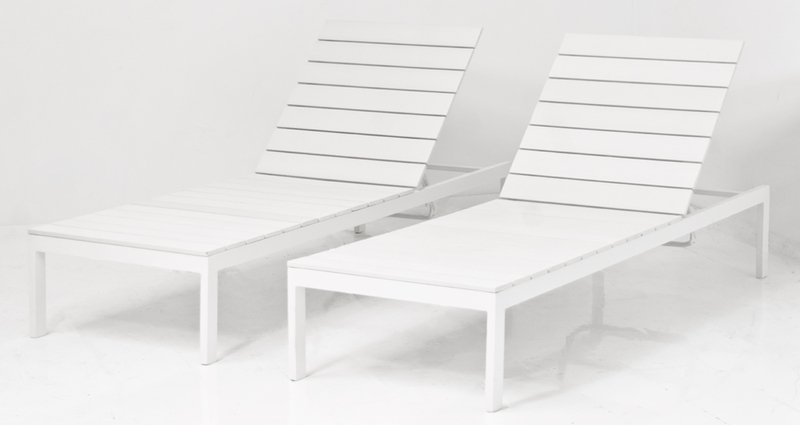 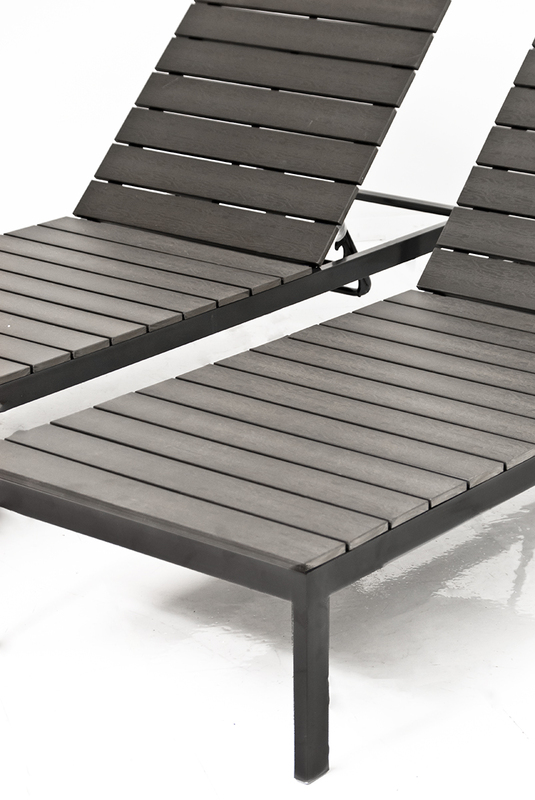 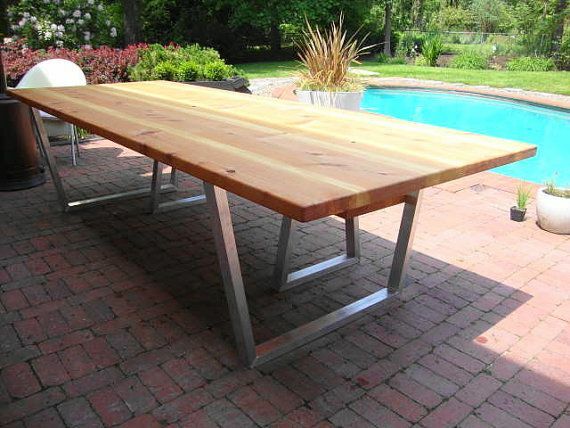 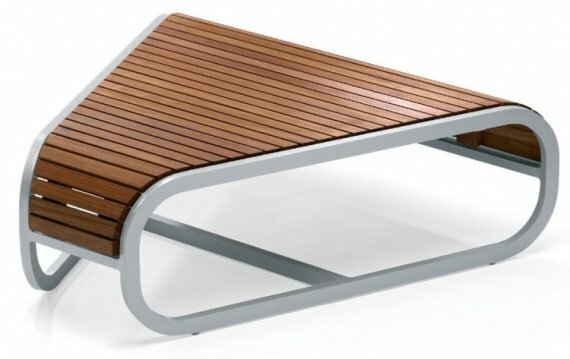 Modern Outdoor Furniture is a hot item for the summer. 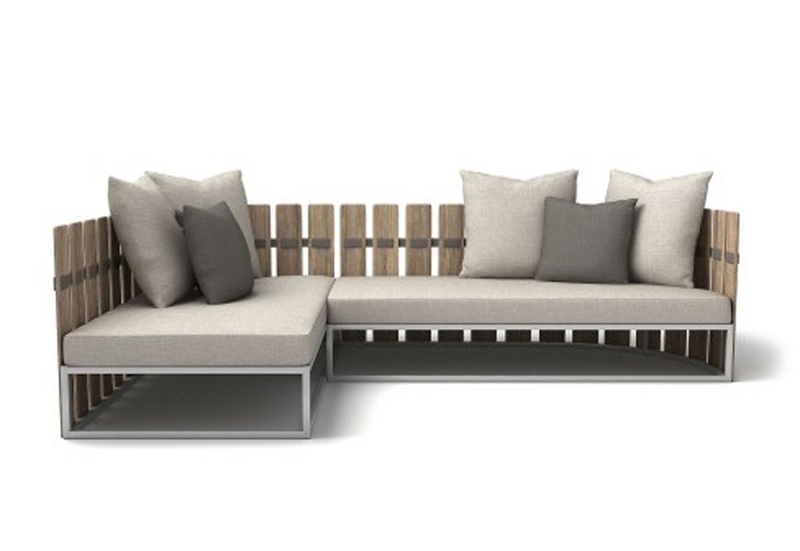 From modern patio furniture to comfortable outdoor furniture, you can create a unique and fun social space for everyone to enjoy! 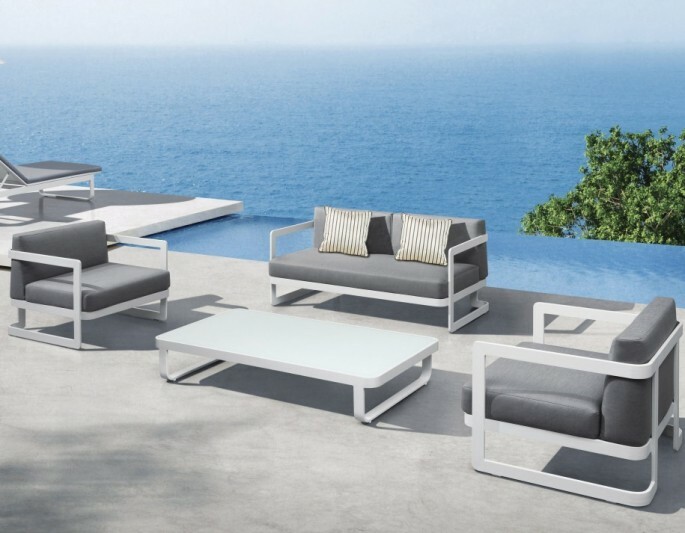 With summer quickly approaching, we bring you an abundance of modern outdoor furniture that will create the perfect setting to socialize…. with cocktail in hand of course. 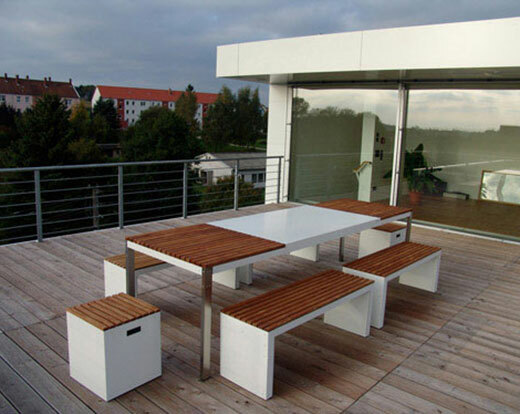 Why not create a modern outdoor furniture space that flows from your home’s interior, with the bonus of relaxing under the sun? 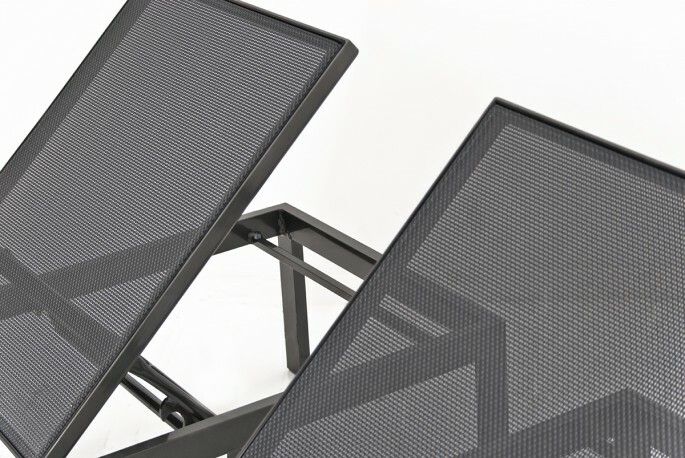 Not only should your outdoor living space be comfortable and relaxing, but it should also be your escape for entertaining guests and what better way to entertain, than to entertain with the latest modern outdoor furniture.